For Broken Or Damaged Windows, Contact Airborne Roofing For Your Window Repair Services. Windows are a natural source of heat and light for your home by allowing sunlight in. You may have noticed this if you live in a home with large windows during these seasons. Every so often you will need a window repaired. Maybe it was after a window panel came loose, or you noticed a crack. It’s important to have any damage in your windows repaired before it causes more problems. Cracks can allow moisture to collect, leading to leaks, rot, and mold. 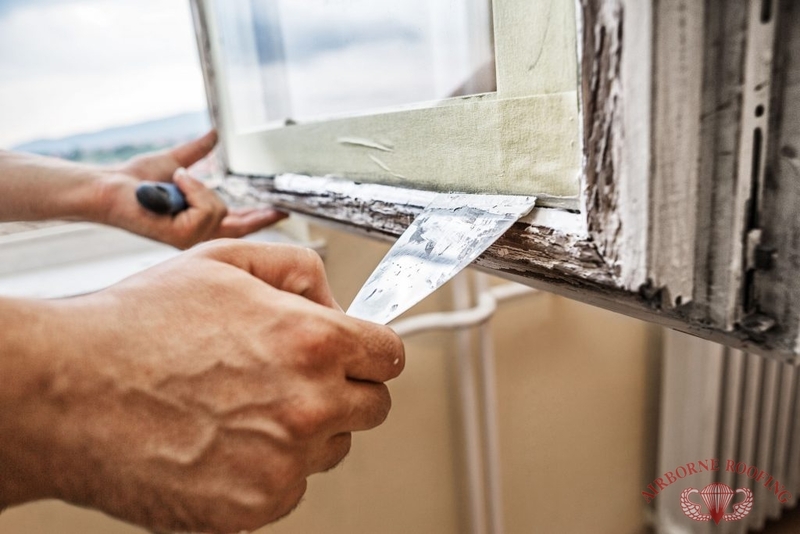 Aging windows should be maintained and repairs as necessary to prevent damage from occurring.If you’ve noticed the area around your windows starting to corrode or crack, don’t wait any longer. Contact us (856) 662-1382 for immediate window repair services in Berlin and Cherry Hill, NJ. If Your Home Windows Are Failing, Call Airborne Roofing. It’s important to check for any signs of mold growth or rain damage that can swell the area around a window after a storm. 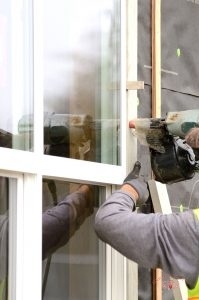 For older homes, the structure and installation of the initial window might not be up to current, modern-day standards, or could experience quicker erosion and damages if left untreated. Getting your windows checked and repaired at the first sign of trouble is a great way to keep your home insulated and to prevent other costly repairs that could stem from it. If you’ve noticed chipping or cracking on the window itself, time is of the essence to get a proper window repair service done right away as to not further damage the window. If you’ve experienced any issues, contact us (856) 662-1382 for all your window repair needs in Berlin and Cherry Hill, NJ. Always affordable and fully insured, we’ve been serving South Jersey since 1968! Updated on September 21, 2018 at 2:46 pm by Airborne Roofing.